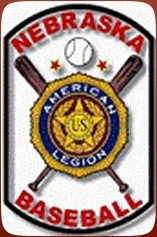 "Baseball is ninety percent mental, the other half is physical"
For current schedules please click on the associated logo. Please note, schedules may change and your coach will have the correct information on those changes. This is a courtesy copy/tjb.